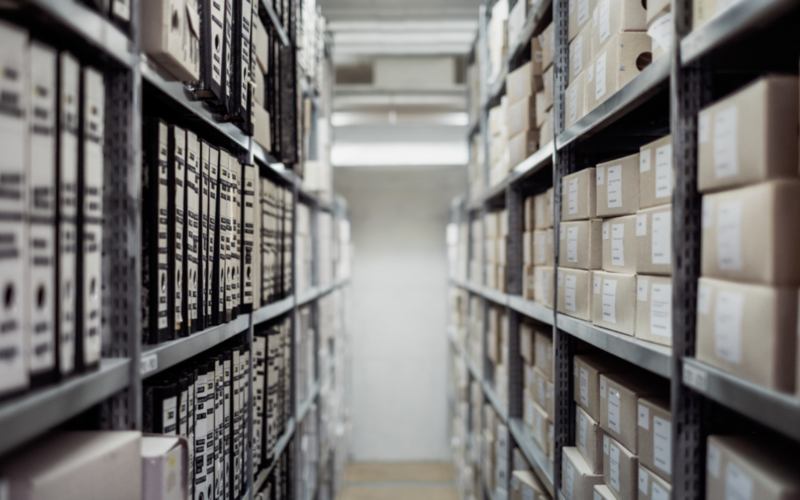 When building an application within the specific framework, you need to know the best practices to write clean and maintainable code. 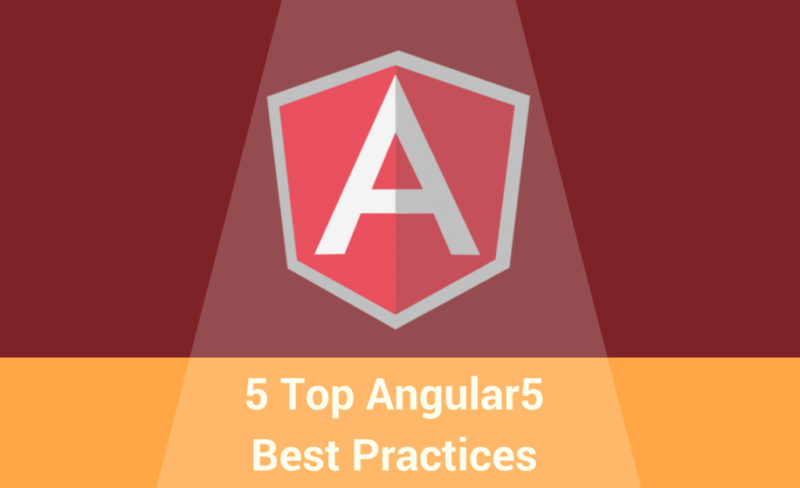 We formed Top Angular 5 Best Practices based on our experience. Online lending is getting more and more popular every year. 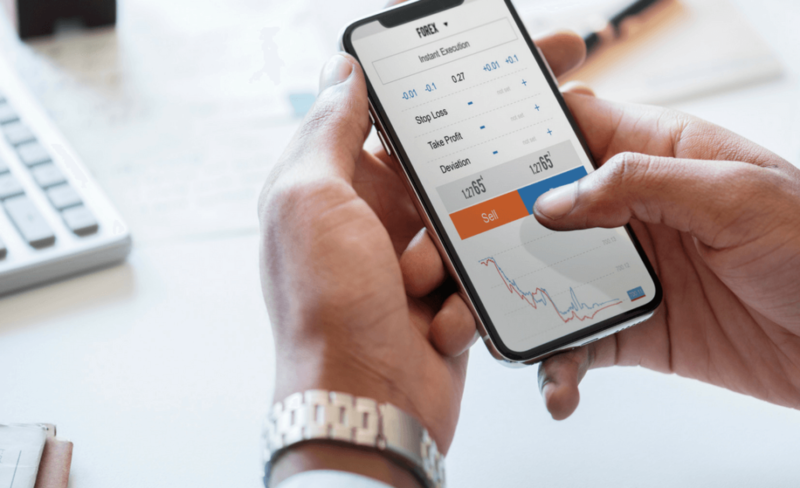 Fintech, steadily disrupt the market after the market, and lending is not an exception. 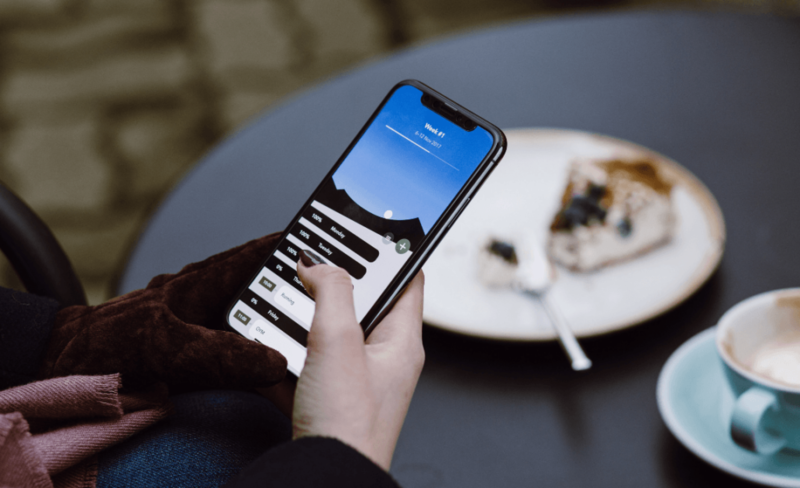 Hybrid Mobile Apps: How to Build? 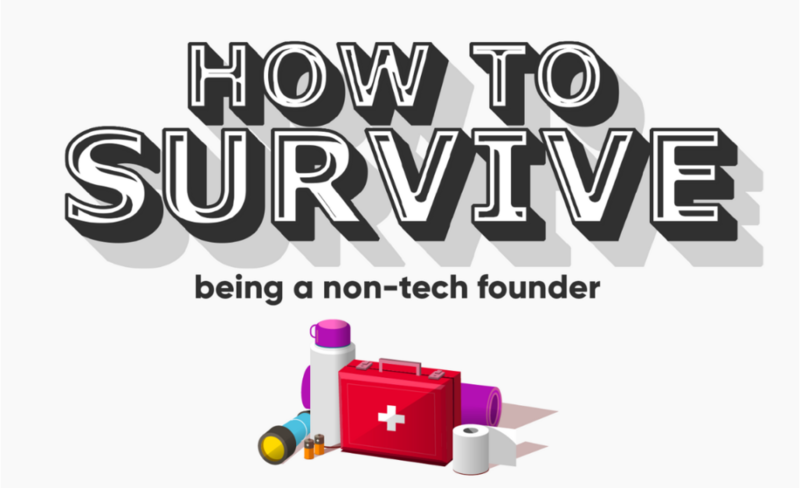 This time we decided to dive into the topic of app creation. 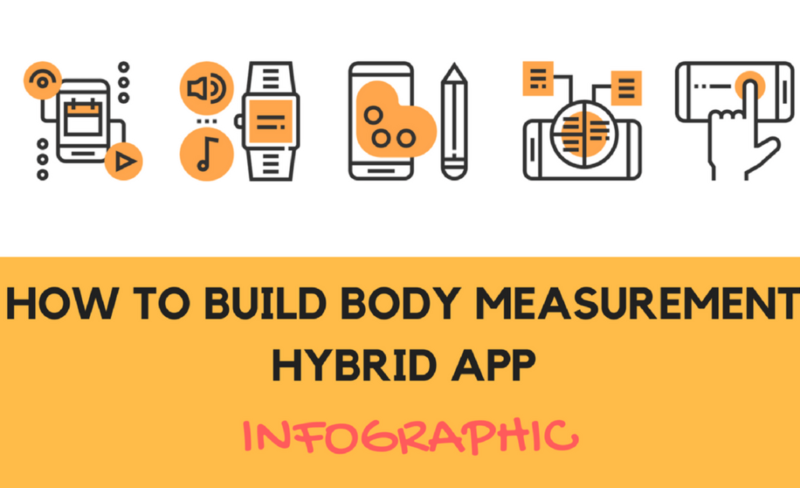 To be more specific, about body measurement applications built on hybrid technologies.